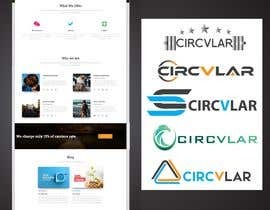 I will need the design for my company logo, as well as a website implemented in any PHP CMS of your choice. 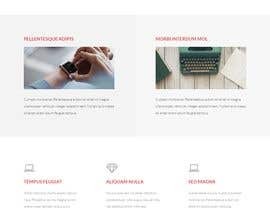 It must be responsive. 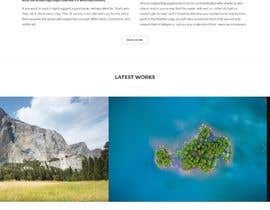 The website will have only 5 pages. 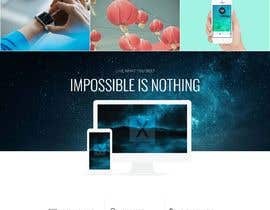 In your quotation please provide the CMS you pretend to use. 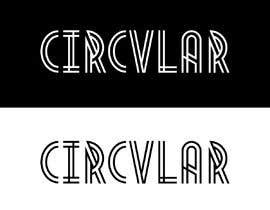 It's acceptable to use a standard template providing that you can do minor customization. 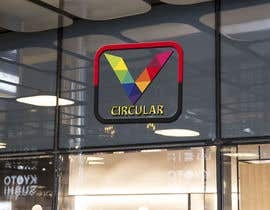 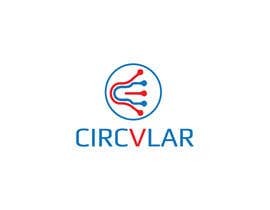 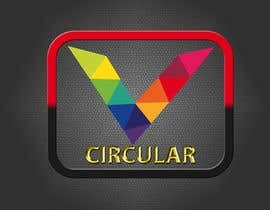 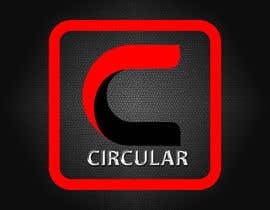 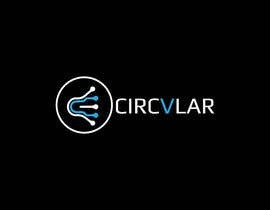 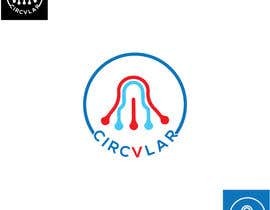 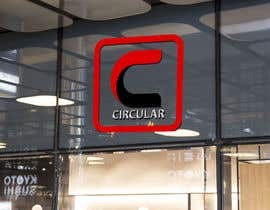 Hello, The name of the company is Circvlar (Circular with a V). 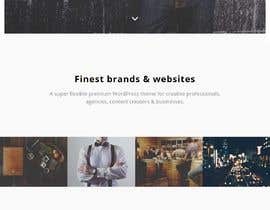 Hi, Can you please share some more details about the design and features of your website. 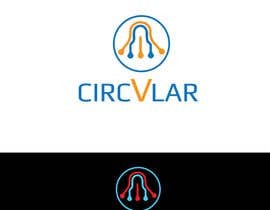 Lets discuss in detail and based on that I can provide you the designs and mockups from where you can choose the one your like.